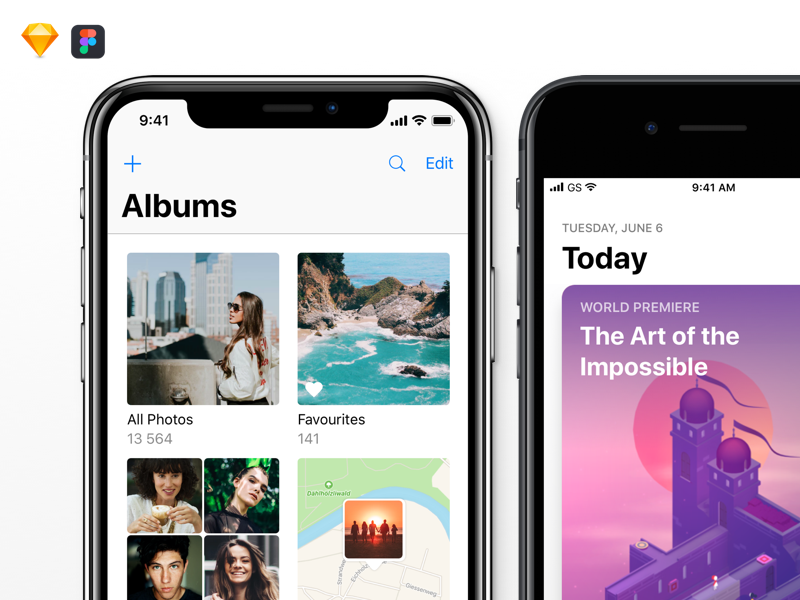 iOS 11 GUI — Now available for Figma! 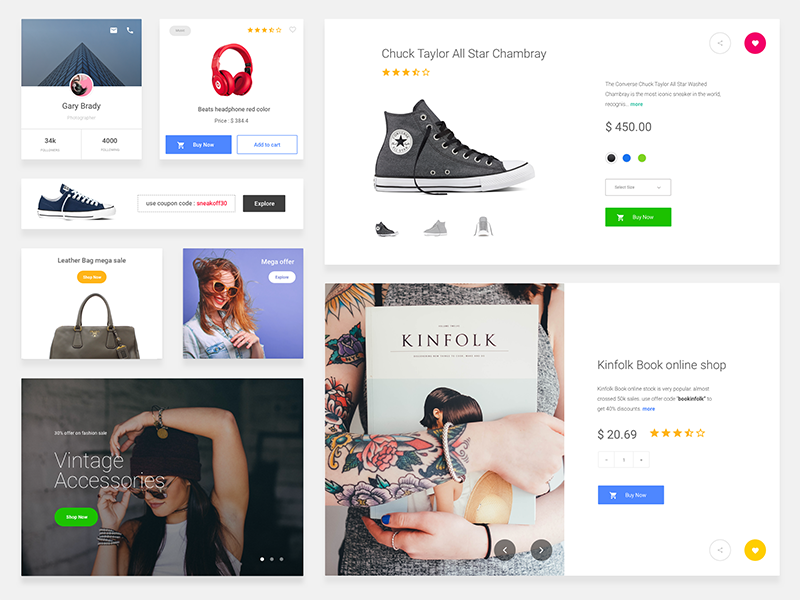 is a free UI Kit design resource made by Dribbble user Yuri Yasyuk. As far as I can tell, its license is Custom License.